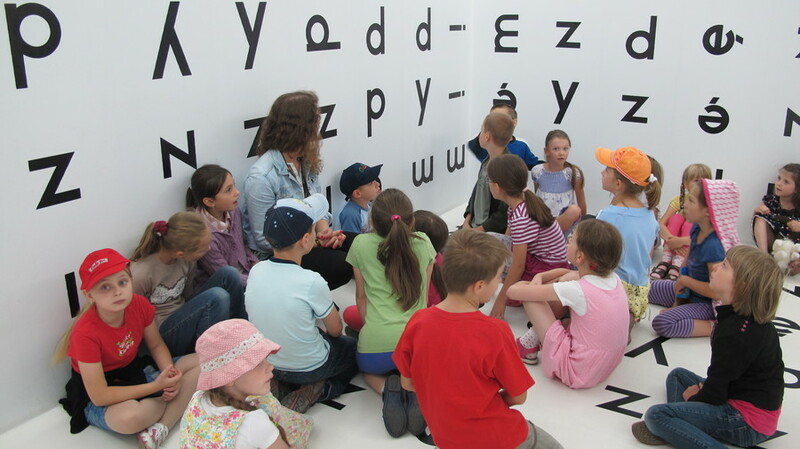 Welcome to family workshops on Krakow Museums Open Doors Day. 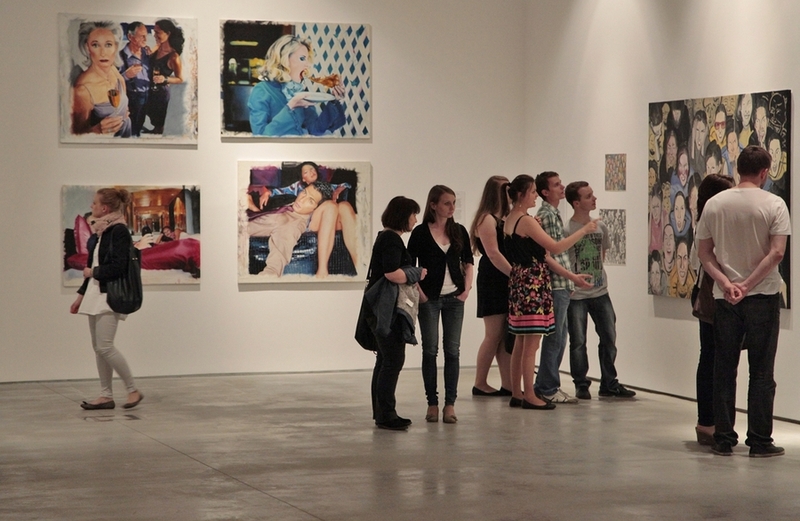 The participants will view the most recent arrivals in MOCAK Collection, step into the shoes of art collectors and create their own unique collections. 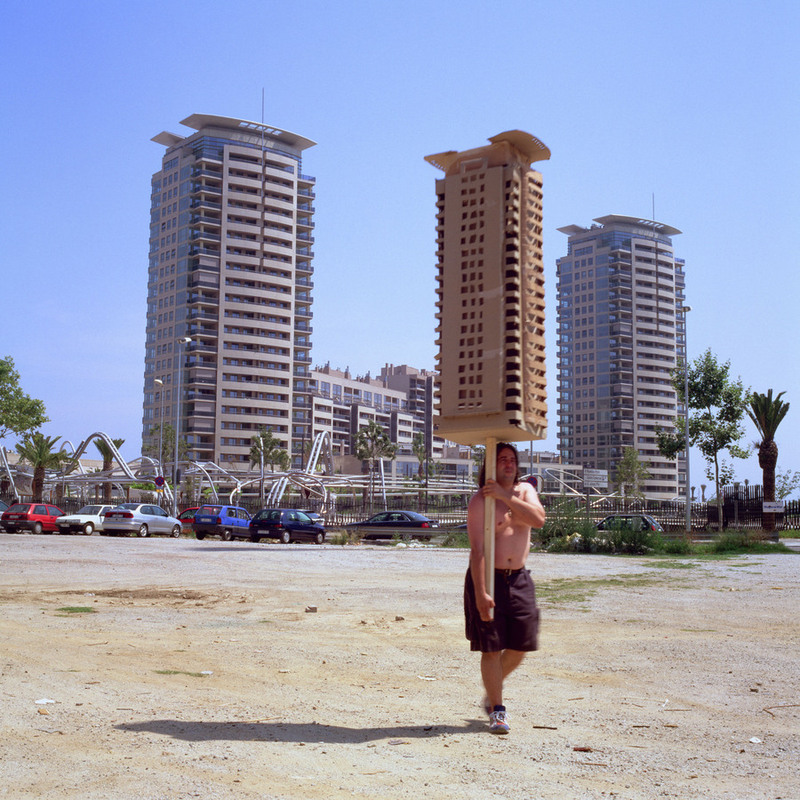 The works presented at the exhibition create a social and political landscape of the contemporary Europe and the problems that it is tackling. The exhibition poses questions about how individual would like to live their lives, take stock of history or behave in the face of authoritarian governments. The presentation demonstrates how artists expose social taboos. It also takes a stance towards governmental policies and their need to provide social security. MOCAK Library would like to invite you to a guided tour of the Mieczysław Porębski Library, in which the Professor’s life and work are intertwined with the Polish art of the 20th century. 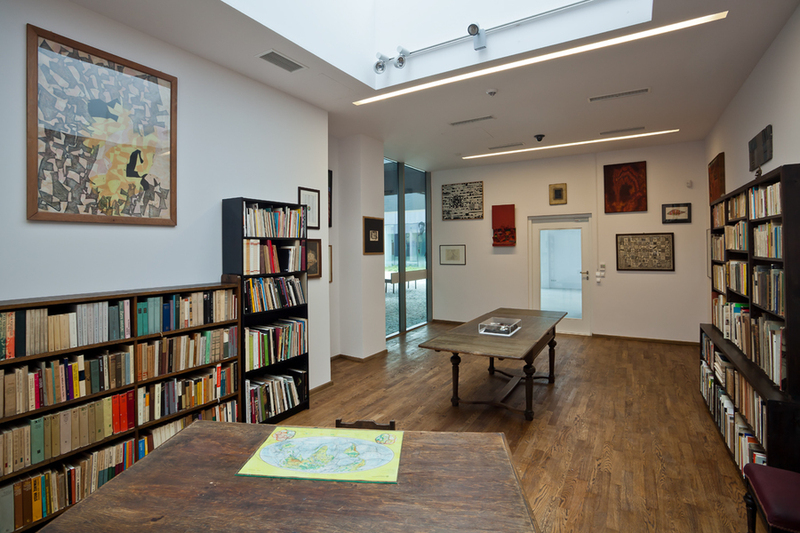 Visitors will not only discover the unique quality of the studio of a prominent humanist, a place full of rare books and unique paintings, but also have the opportunity to use the rich offer of the MOCAK Library. Guided tours once an hour, on the hour, starting at 11 am. The last guided tour will take place at 3 pm.